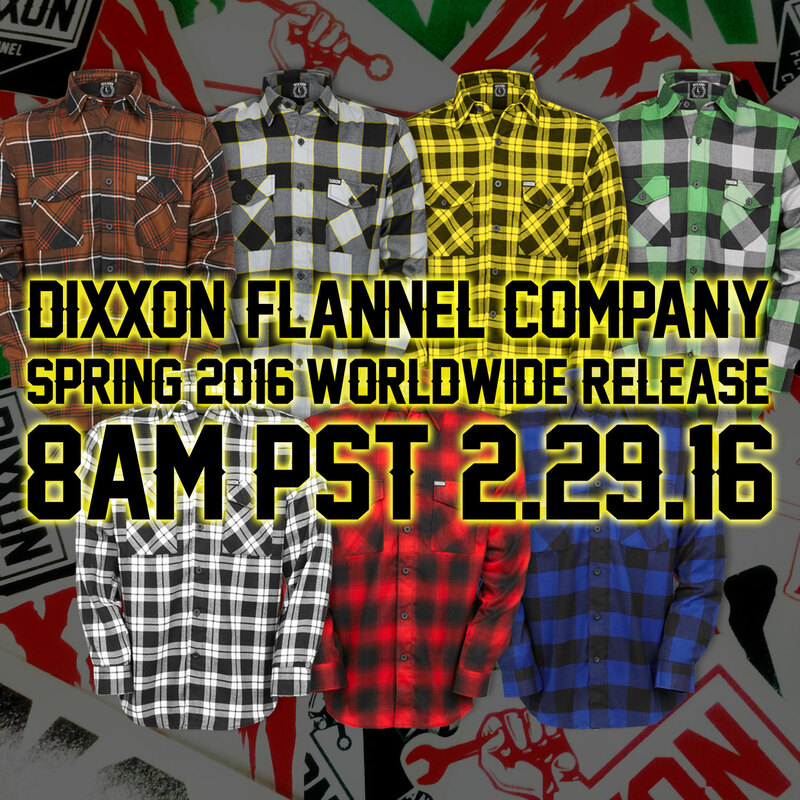 Dixxon Flannel has 7 new Flannels up for grabs. 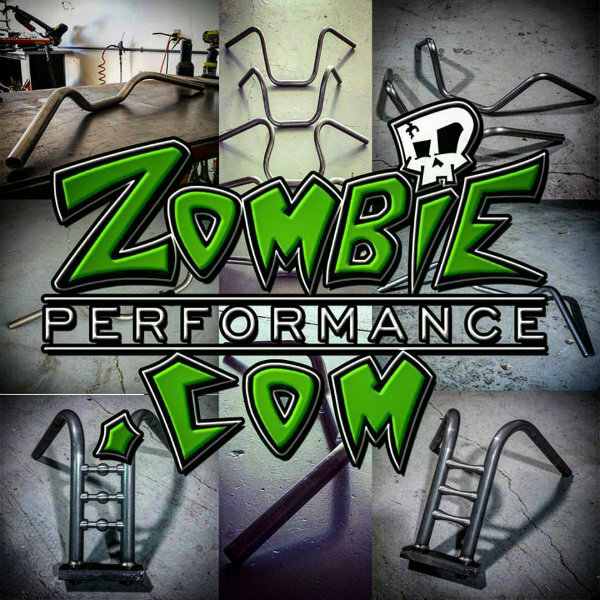 ChopCult.com would like to offer a fellow 33 member a set of Zombie Performance handlebars. 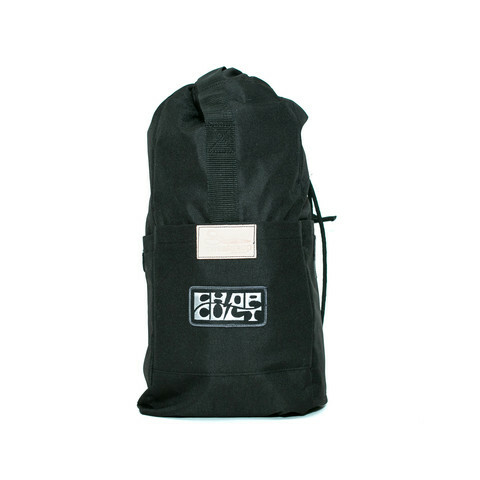 You'll have the option to win 8-Bit Apes, El Guapo Pullbacks, Pre-Unit or Chopper Zeez bars. 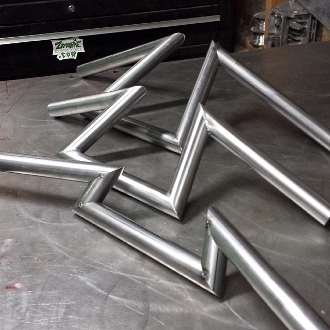 CC will also cover the shipping, power coating cost (basic colors) and "wiring reliefs" if needed. 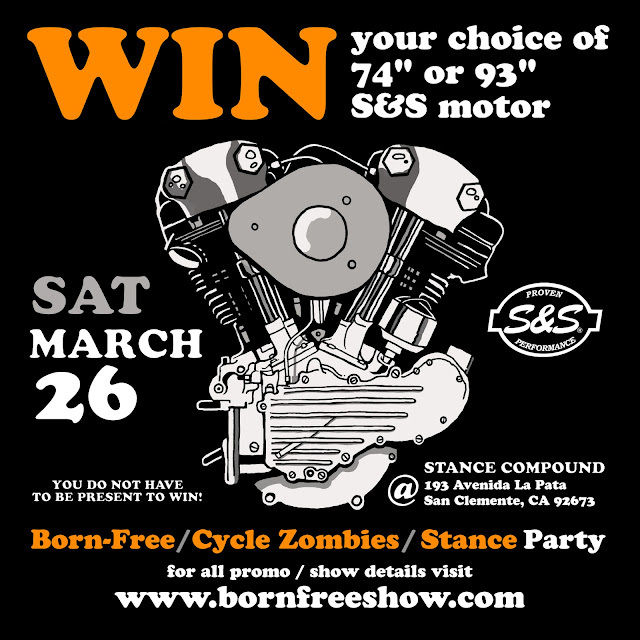 Born-Free is giving away a brand new S&S Knucklehead motor at the upcoming Born-Free Party in March. How To Enter: If you have already bought a BF8 Promo poster/ticket combo you are entered. If you have not you need to! 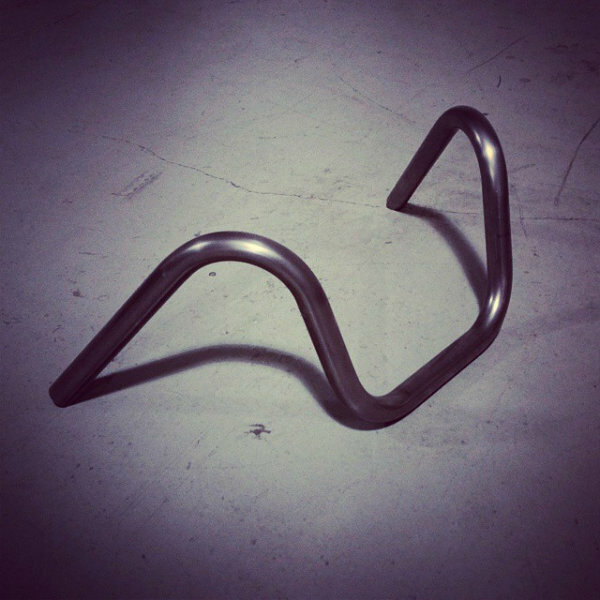 Buy a poster/ticket combo online http://www.losermachine.com/collections/born-free and you will be entered. 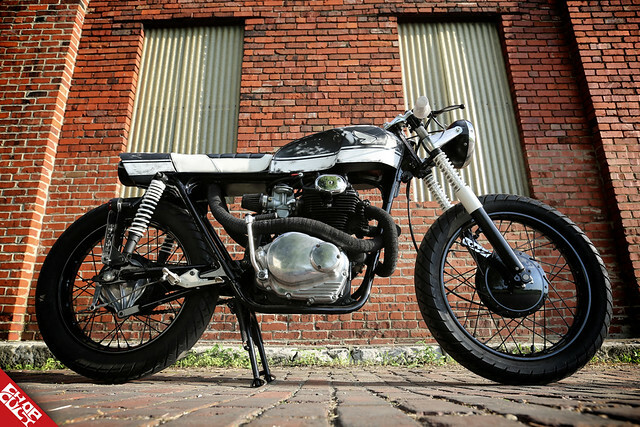 ((On this motor giveaway you do not need to be present to win)) After the motor giveaway every ticket stub will go back in the hopper to win the bikes at Born-Free 8..Please note: To Win the Bikes You Must Be Present at BF8. 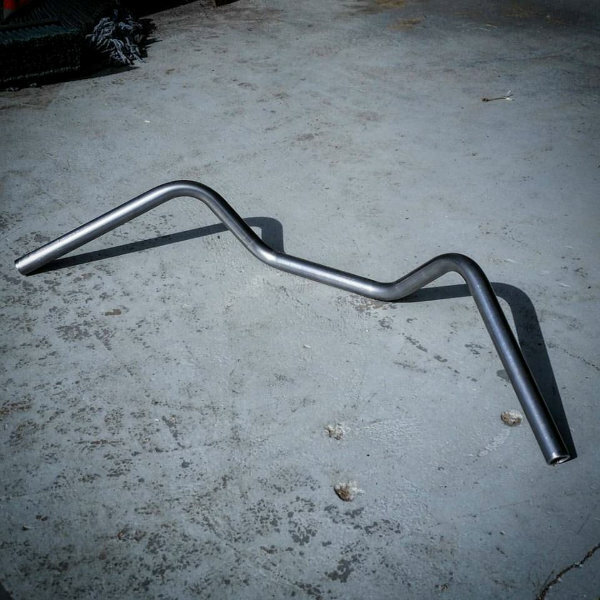 The winner will get choice of 74" or 93" motors. 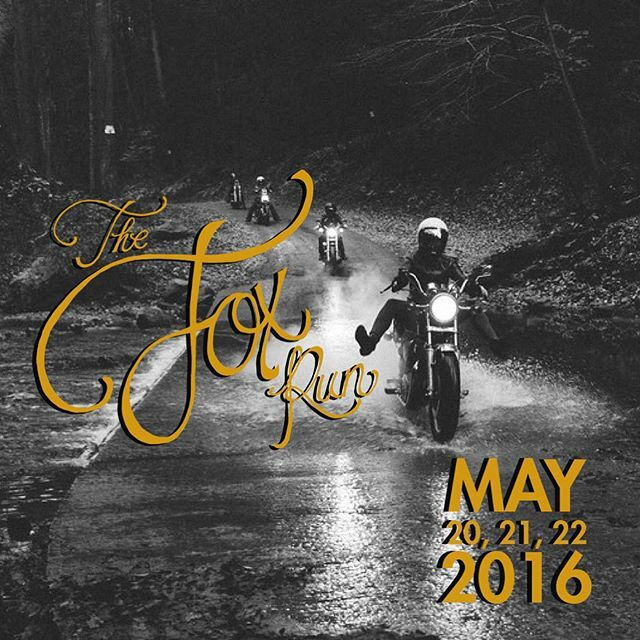 The Fox Run is an East Coast Women’s Only motorcycle camping adventure taking place in Lancaster County, PA from Friday, May 20 through Sunday, May 22. Throughout the Fox Run weekend, women motorcyclists will find themselves among an ever-growing community of strong female figures. 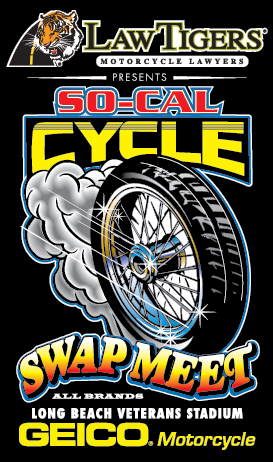 There will be food and beverage vendors at the site, as well as booths showcasing motorcycle products, sponsor merchandise, raffles, and many other fun surprises! 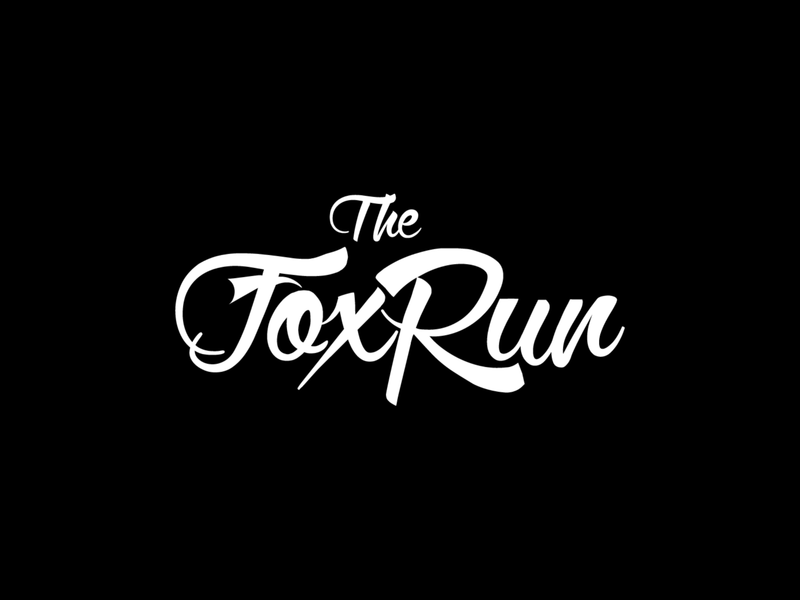 The Fox Run & Co is a dedicated group of ladies located on the east coast. Supporting, empowering and uniting like minded females with the same passion for motorcycles, camping & adventure! Check out our Instagram account for details. 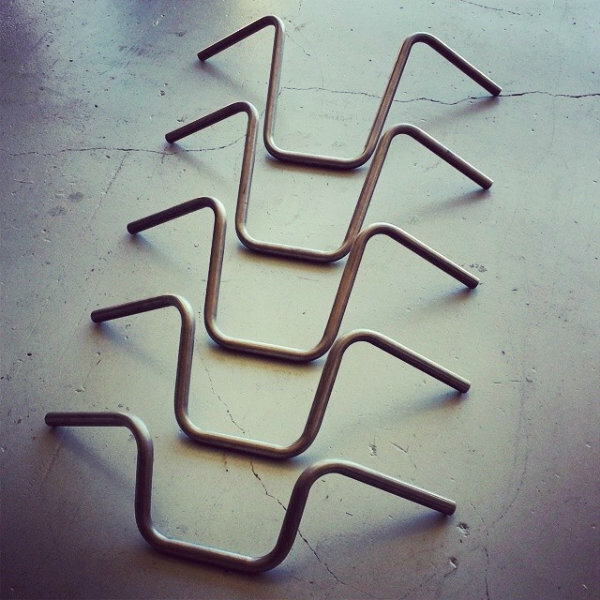 Big thanks to Sweatshop Industries for this kind donation!